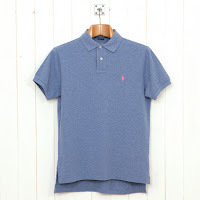 When it comes to those summer garments, with a preppy feel, not many do it better than Ralph Lauren. 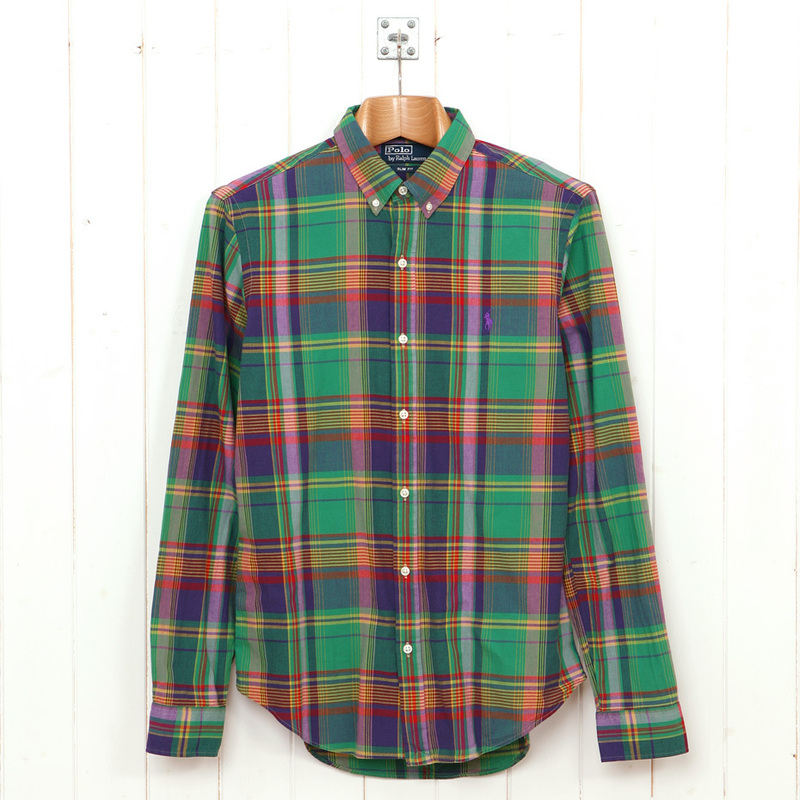 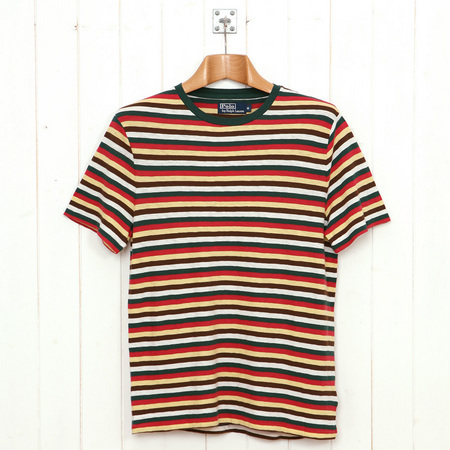 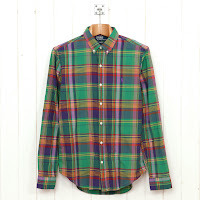 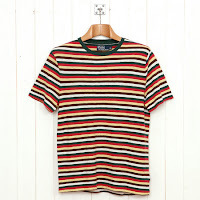 Luckily for us 'modern men', online retailer Oi Polloi, has their hands on a great range from the brand. 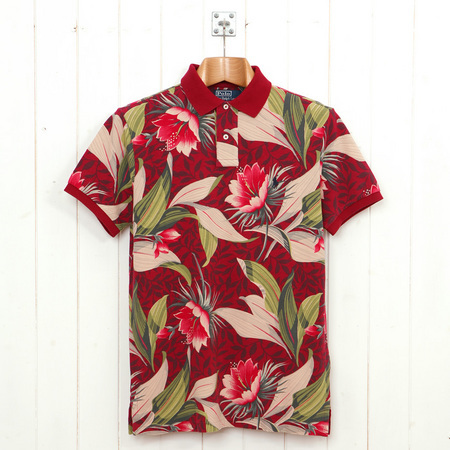 From brightly coloured checked shirts, to floral print polo's, you will be sure to look the part this summer. 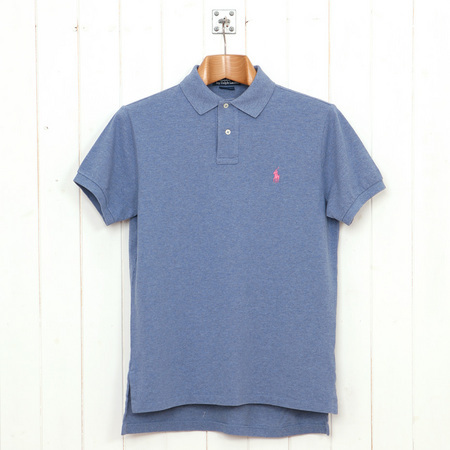 Shop the full range at Oi Polloi.